no broker fee + 1 months free! luxury mid-rise, full services 24/7 doorman/concierge, gym, sundeck. 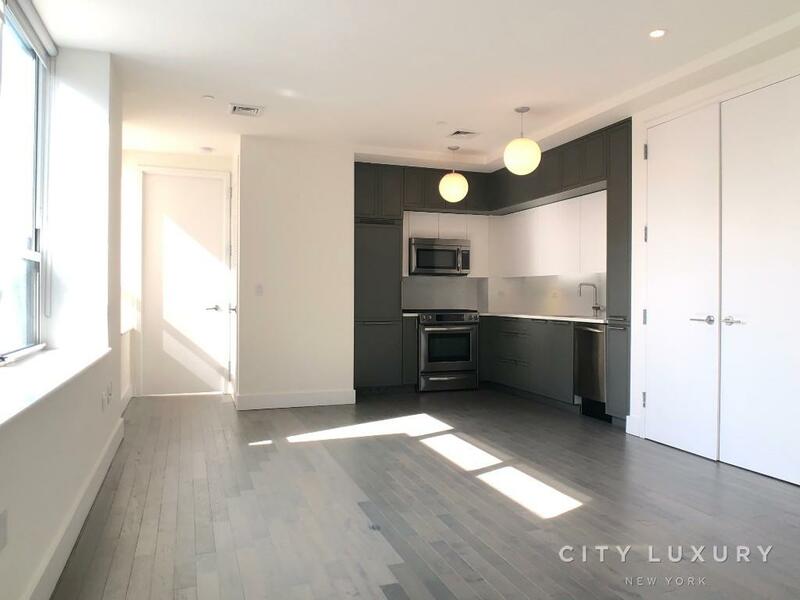 Prime Upper west Side Luxury Mid-Rise rental property, Full services 24/7 Doorman and concierge service, building offers fitness center and resident lounge with sundeck terrace. 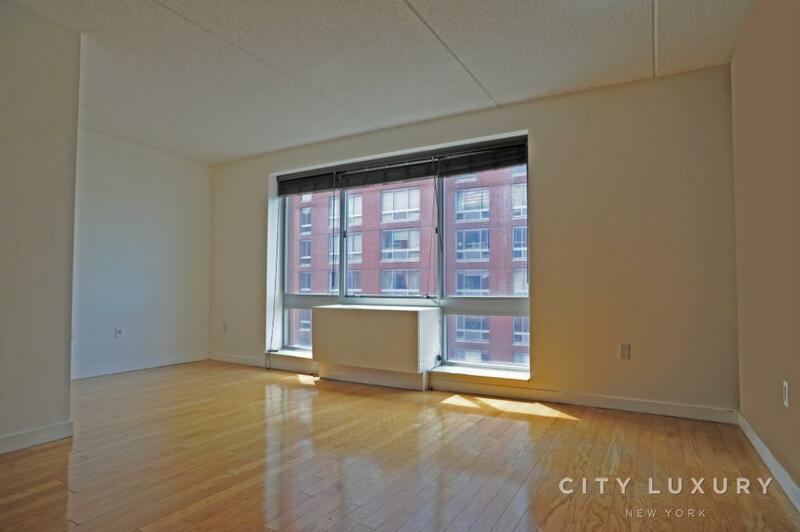 High-End removed oversize corner unit large 2BR/2BA, Fully equipped gourmet kitchen all stainless steel appliances. Warm oak plank flooring, Large windows with lots of natural lights, Huge walk-in closets, First Class baths with imported Italian tile, Washer/dryer. >All prices and concession based on management promotion and subject to change base on vacancy rate. >Prices and availability subject to change without notice base on management vacancy. >All IMG' are models unit taken from management site.